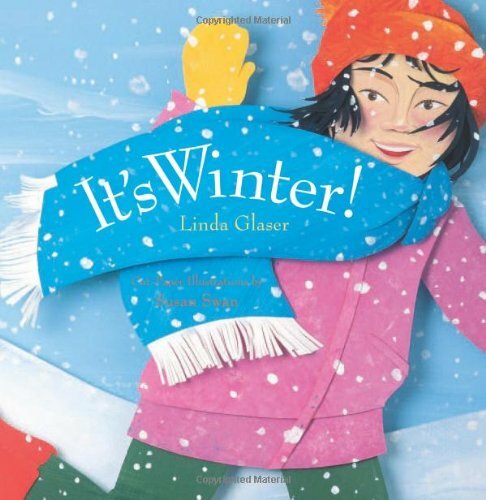 It’s Winter by Linda Glaser is our next StoryWalk™ and it is running from December 19th to January 3rd. What a great way to combine literature, exercise, and family fun! 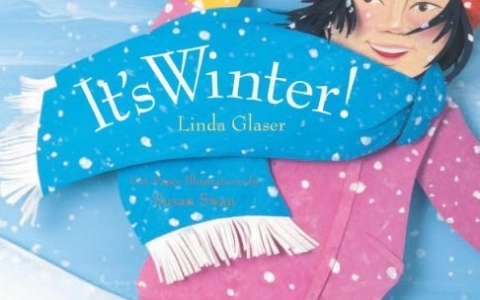 The book combines a cheerfully illustrated song of praise to winter with a pinch of science. The text begins with thoughts and feelings of winter: the joy of catching snowflakes on the tongue, the anticipation of wondering just how much snow will fall, and the warmth generated by making snow angels and building snowmen. In addition to the fun, there are descriptions of several creatures’ hibernation habits, creatively illustrated in cross sections showing the insides of underground and underwater hiding places. A list of suggested nature activities adds to the scientific focus. The intricate, brightly colored cut-paper-and-paint illustrations evoke the crispness of winter and are simply fun to look at. Dress warm and enjoy. The StoryWalk™ is a collaboration of the Friends of the Middlesex Fells Reservation, MA Department of Conservation and Recreation, Mass in Motion, Medford Family Network and the North Suburban Child and Family Resource Network. 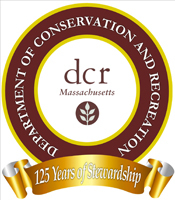 The walk will begin at Greenwood Park, in Stoneham (across from the Stone Zoo), and will continue along the Crystal Springs Trail in an easy, 1/3-mile loop. Foster your child’s connection with nature as well as their literacy skills by participating in our StoryWalk™ in the Fells! The StoryWalk™ Project was created by Anne Ferguson of Montpelier, VT and developed in collaboration with the Vermont Bicycle & Pedestrian Coalition and the Kellogg Hubbard Library. Volunteers Needed for September 7th Melrose Victorian Fair! We apologize that wasn’t clear on the blog post itself–edited for clarity! It is running from December 19th to January 3rd, although sometimes it is extended. Let us know if you have any other questions! Sorry, I’m still not clear on details? It sounds like this is an organized walk at a set time (not something you do on your own) – is that right? If so, what time on those dates? It is indeed self-led. It is a pretty short and even (doable for toddlers!) 1/3 mile loop and it is very clearly marked with closely marked and laminated “storybook page stations” and large arrows pointing to the next ones. Occasionally there are mini supplemental activities posted on the back of the bulletin board there are at Greenwood–I’m not sure if they posted any this time, but check it out! Let me know what other questions you have.